This unique ruffled bikini is made for days by the pool! We love the sweet polka-dot detail - it's so beautifully beachy! It's so easy to love wearing this stylish swimsuit all summer long - just add your favorite sunnies and a cute floppy hat! Make a Statement by Living On The Fray, with this stylish, distressed pair of denim jeans. These distressed boyfriend jeans are perfect for dressing up or down for any on-the-go look! Don't miss out on this amazing piece before it is too late! 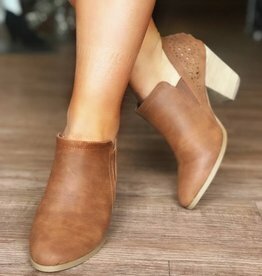 These booties are the kind of shoes you will love enough to Take Them Anywhere. They’re also incredibly versatile, which will make getting dressed super easy. They’ll go with just about anything and your feet will love them as much as the rest of you. 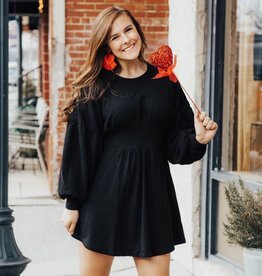 We are swooning over this gorgeous ruffled black mini dress! 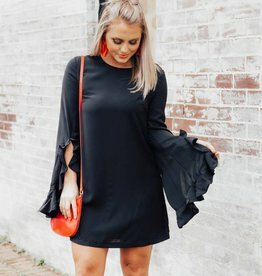 Featuring an adorable ruffle sleeve detail. This delicate look is perfect for celebrating Valentine's Day! 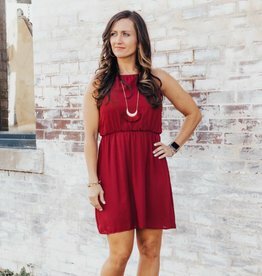 This is such a great dress to pair with colored jewelry/heels for a fun pop of color! Welcome To Winter in this amazing peacoat. 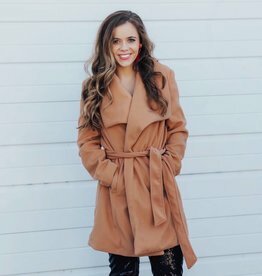 This is the perfect coat to pair with a little black dress and heels for a girls night out! We love how classic this style is. It is definitely a look that will never go out of style. 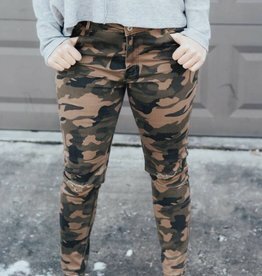 Every girl needs the perfect pair of camo skinny jeans! We are obsessing over the amazing fit of these jeans. Pair these with your favorite graphic tee and sneakers for the perfect casual & chic look!